Beulah Elizabeth Richardson was born in Vicksburg, Mississippi, on 12 July 1920. Her father, Wesley R. Richardson, was a Baptist minister; her mother, Beulah Molton Richardson, was a seamstress and an advocate of the Parent-Teacher Association. Richards graduated from Dillard University in New Orleans in 1948 and moved to New York City in 1950 to begin a career as a stage actress. Her first significant role came in 1956 as an eighty-four-year-old grandmother in Louis S. Peterson’s Off-Broadway play, Take a Giant Step, and she reprised this role in the 1959 film version of the play. Although frequently cast as a secondary character—a maid, a mother, or a grandmother—and often as a character much older than her actual age, Richards persevered. In 1965 she received a Tony nomination and a Theater World Award for her role in The Amen Corner. In 1967 she received Academy Award and Golden Globe nominations for Best Supporting Actress for her performance as the mother of Sidney Poitier’s character in Guess Who’s Coming to Dinner. Her role in The Great White Hope earned her a 1970 Image Award from the National Association for the Advancement of Colored People as Best Supporting Actress in a Motion Picture. Her final big-screen performance was as Baby Suggs in the 1998 film Beloved, starring Oprah Winfrey, for which Richards was nominated for an Image Award. After the late 1960s, Richards performed primarily on television, with recurring roles on ER, Designing Women, Hearts Afire, Beauty and the Beast, LA Law, and numerous other shows. She received a 1998 Emmy Award as Outstanding Guest Performer in a Comedy Series for her appearance on Frank’s Place; two years later, she was named Outstanding Guest Actress in a Drama Series for her role on The Practice. Too ill to attend the 2000 award ceremony in person, Richards received her statuette from actor-director LisaGay Hamilton, who later released a documentary about Richards’s life, Beah: A Black Woman Speaks. Richards died in Vicksburg on 14 September 2000. At her request, her ashes were scattered across a Confederate cemetery. 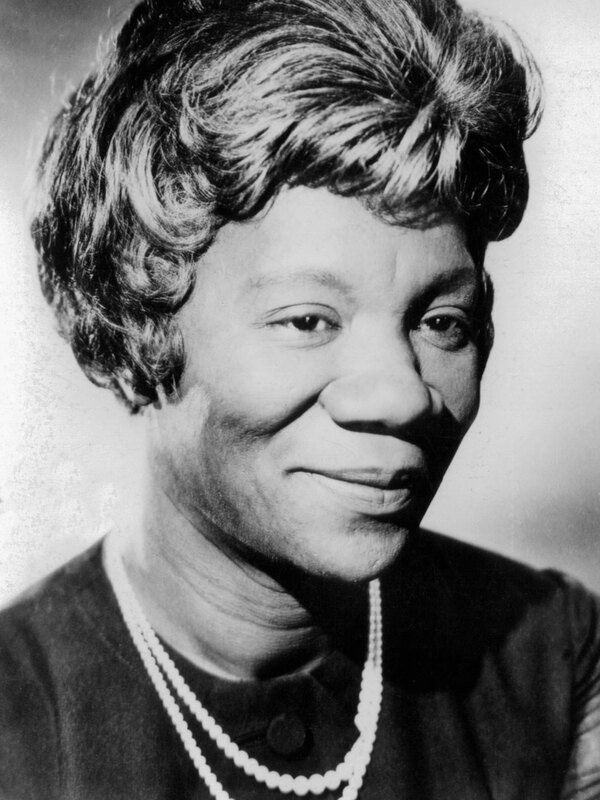 In addition to her lengthy acting career, Richards was active in the civil rights movement with others such as Paul Robeson and W. E. B. Du Bois. Because of her ties to black activists and Communist Party leaders, the FBI kept files on Richards from 1951 to 1972. She also wrote plays and poetry, and one of her poems, “Keep Climbing, Girls,” was published as an illustrated children’s book in 2006.